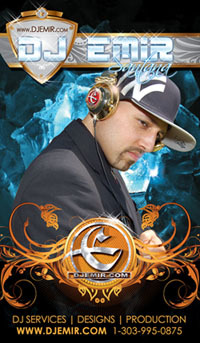 DJ Emir is a world class mixtape producer and nightclub DJ. 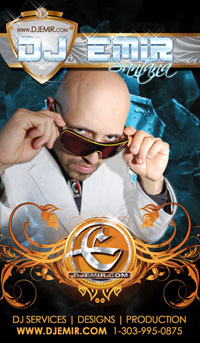 You can find him at the best nightclubs in Denver and around the world. Click the button above to purchase this hot mixtape now. Also check out some of our other hot mixtapes below. Michael Jackson's greatest hits all mixed together for the ultimate Michael Jackson Party mixtape CD. Get your hands on the best Michael Jackson mixtape ever created. 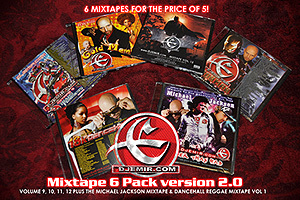 This mixtape tribute includes all of Michael Jackson's hottest songs plus special remixes created specifically for this mixtape tribute CD.  Mixtapes: Looking to carry DJ Emir Hiphop Mixtapes in your area or on your website? Custom Mixtapes: Need a custom Hip Hop Mixtape or Reggae Mixtape for yourself or an artist you represent? Dance Routine Mixes: Custom Hip Hop Mixes and Dance Competion Mixes for a more professional level of dance competition $200. A good way to get some mix ideas is to listen to som of our mixtapes and samples below. While these mixes are more like nightclub style mixes you can still get some ideas for your dance competition mixes as well as a listen to some of the songs on our mixtapes. 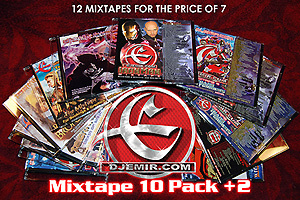 Plus We include Free Extra copies of mixtapes Volumes 9 & 10 for a friend for 5 FREE Mixtapes total! Mixtape Disclaimer: All Mixtapes are for Promotional purposes only. All fees are collected to pay for the expenses of this website, the records, Mp3s, music equipment and materials necessary for creating these mixtapes and DJ Mixes. 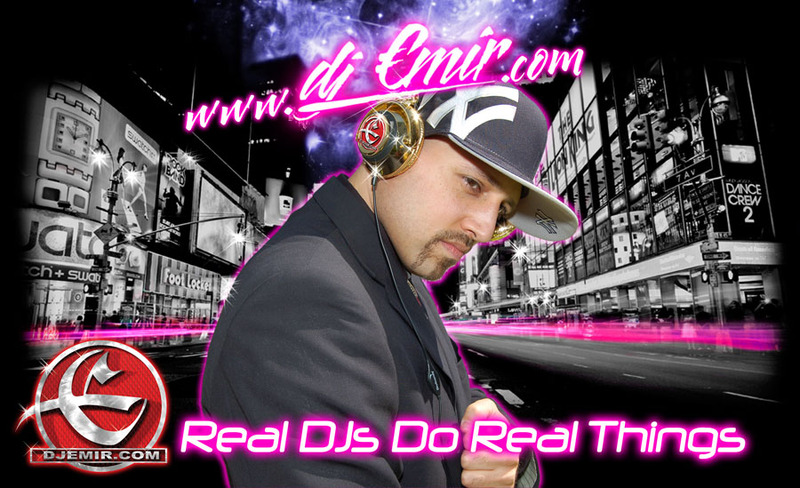 DJ Emir mixtapes are intened to promote new Hip Hop Music, Hiphop remixes and DJ Emir's Hip Hop Remixes, Reggae Remixes and Mixing abilities.